Hi All, today we are going to see top 12 health benefits of long pepper. Long pepper also called Indian long pepper contains a volatile, fragrant oil; piplatin, sesenin and pipla-sterol. 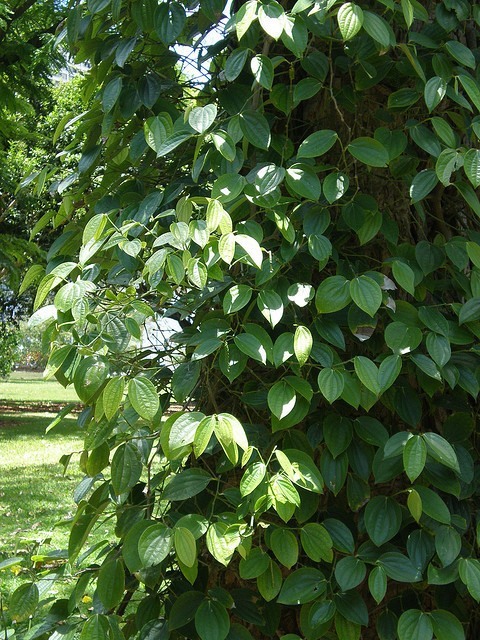 The whole plant is usable especially its berries and the roots. The root contains piperin, steroids, glucosides, pipelartin and piperlonguminin. It is bitter, hot and warm in nature. Long pepper has multi use; some of them are listed below. Insomnia, also called sleeplessness; is a disease in which the person becomes unable to sleep or rest properly. Grind 1-3 gm powder of Long pepper root with sugar. You can also use double amount of jaggery indeed. Give this mixture twice a day. It cures digestion related disorders and results in sound sleep. This process is commonly administered in aged persons. Grind equal quantities of long pepper, black pepper, raisin and ginger root. Cook this powder in butter. Strain the misture and give to the patient . It cures headache. Or, grind long pepper in water and apply the paste on forehead. Take 1-2 gm of long pepper powder and mix with rock salt, turmeric powder and mustard oil. Apply this mixture on teeth. Take equal quantities of long pepper root and green cardamom. Give 3 gm of this powder with ghee; twice a day. It cures constipation and heart disorders. Mix equal quantities of long pepper powder and powder of bark of root of lemon. Give 3 gm of this powder with the decoction of Arjuna on empty stomach. It cures heart pain and other incurable heart disorders. Give 1/2 teaspoon of long pepper powder, roasted cumin seeds and a little amount of rock salt with butter milk. Give this mixture twice a day on empty stomach. Grind equal quantities of long pepper, rock salt and goat’s milk. Apply this paste on boils. Grind the root of long pepper and apply on the insect bite. It is also beneficial in poisonous insect bites. Give 2 gm powder of its root with honey; thrice a day. Continue this for few weeks. It cures obesity. Keep in mind, after taking the dose; do not take anything solid except water at least for n hour. This will surely help reduce obesity. Mix equal quantities of long pepper powder, Indian hemp and ginger root. This this dosage twice to thrice a day before meals. It cures even severe case of IBS. Mix equal quantities of powder of long pepper and liquorice root. Mix equal amount of sugar to it. Give 3 gm of this mixture with the juice of lime and water. It cures hiccoughs and vomiting too. This can also be taken with honey followed with water. Give 2-4 gm powder of long pepper with 1 teaspoon of honey; twice a day. Or, take the decoction of long pepper root. It promotes digestive fire and cures vata and kapha disorders. Mix equal quantities of powder of peepal and bach. Give 3 gm of this mixture twice a day with milk or warm water. Give 2 gm powder of its berries with 1/2 teaspoon of Asparagus and honey mixed in it. It should be given twice a day followed by milk. It enhances the milk production in lactating mothers. Pregnant and lactating omen should consume long pepper in limited quantities; as over intake can be harmful due to its hot nature. It should be medicated under a medical supervisor as it can even lead to skin rashes and other allergies. It may also cause intestinal inflammation and raise in body temperature. 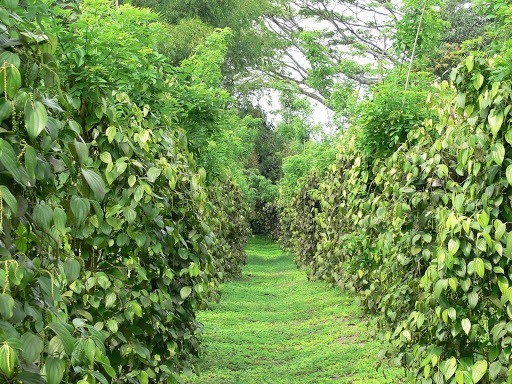 So, in this way we saw the multiple benefits and uses of Long pepper. It seems to be a simple spice but is far more than that. It is a highly beneficial ingredient used since from immemorial times. So, add these useful things in your diet and stay well. Take care and live well! 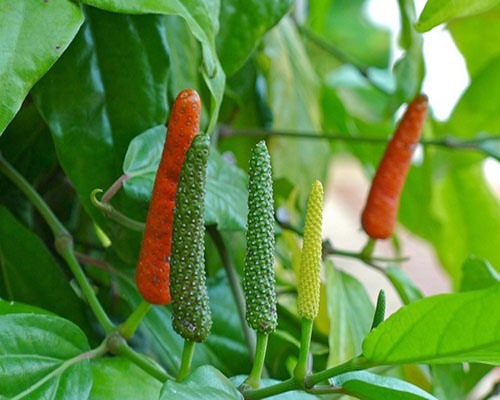 Is long pepper same as lendi pimpli ( marathi name) ? Yes, you are right Sunanda mam. Same herb, different names in different regions. According to the studies and research done, it has been proved that Long pepper has promising affect to kill cancer cells without affecting healthy cells. You should better consult an Ayurvedic physician nearby, and ask about the treatment. All the best and may you get well soon! I have a variety (small white fruits) of Piper Longum in my garden (Houston,USA), here it is subtropical weather. The plants seem to have naturalized and keep coming back after winter. Can you suggest how the leaves are to be used ? I have used them in Jeera,Pepper Rasam. Thank you for your time. Long pepper a very good cure for Asthma and phlegm. One can take it 2-3 gm daily, with honey. For the dosage and intake, you better consult an Ayurvedic physician. 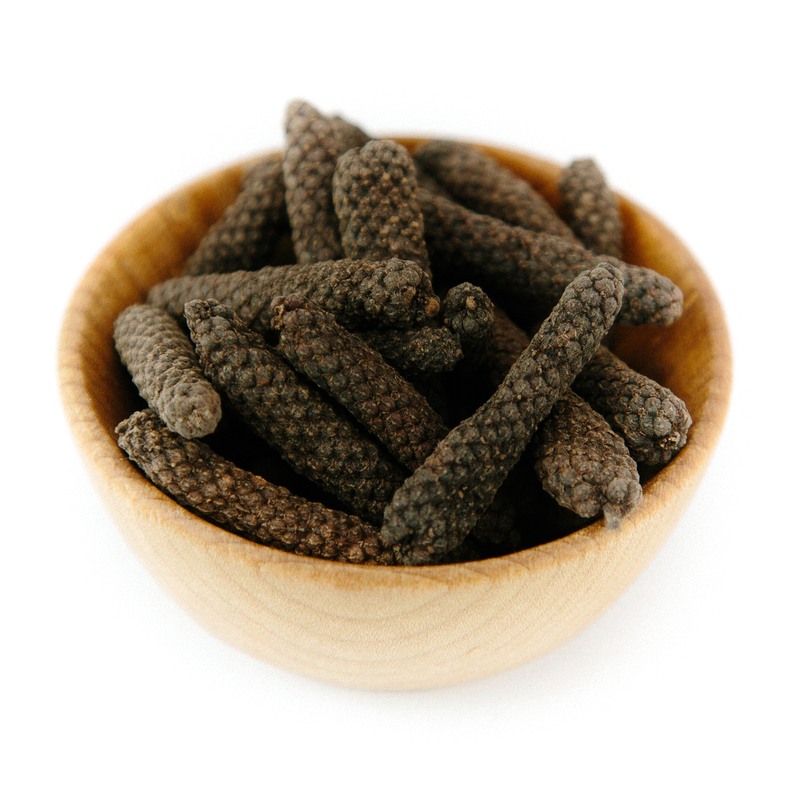 Long pepper is a very good remedy for cough. Taken with honey, helps to reduce all forms of cough; dry or phlegm. Glad to see the comment. Actually this the only thing which inspires us to write more and more. Thank you. who can i take it for getting rid of yellow eyes? Plz guide best natural diet for Arthritis. Long Pepper, In Indonesian we call it Cabe Jamu or Cabe Jawa because origin planting in Madura ( East Java ). Is it peeplamul shalini ji ? Cn v use it in routine for insomnia? hi shalini can pippali be given to children suffering with asthama, allergies or caugh? if so how to use? Dear mam l have an enlarged belly. My other body parts are in shape. I am not a very fat personality.is pimpali churna helpful in reducing my belly fat? What about using it in tea or tinctures for cancer prevention ? How much would i boil for how long and how much to take? Do yoga and daily heavy workout, don’t look for shortcuts. Sweet Flag Root, also known as german ginger. Will remain very grateful, if you kindly let me know, whether Pipul is effective for detoxification of lungs which is caused due to smoking. If so, then please make me aware about its benefits for detoxification of lungs and also help by mentioning, how and when it need to be taken. Long pepper can be used as the remedy for such problems. Although it is also added in certain Ayurvedic preparations for such issues. You can visit a known Ayurvedic physician and know about how much quantity should be practiced. Yes it will be a good remedy. Make sure you follow the dosage and quantity as per your child age.